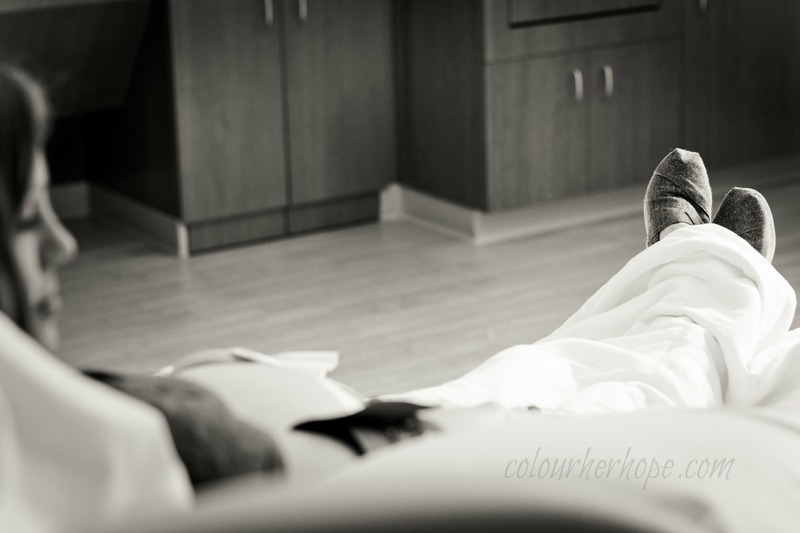 October of 2011, I was incredibly honoured when I was asked to photograph my dear friend, Brittany’s birth of her second born son (due this past spring.) Here is my side of one of the most beautiful things I was a part of this year. 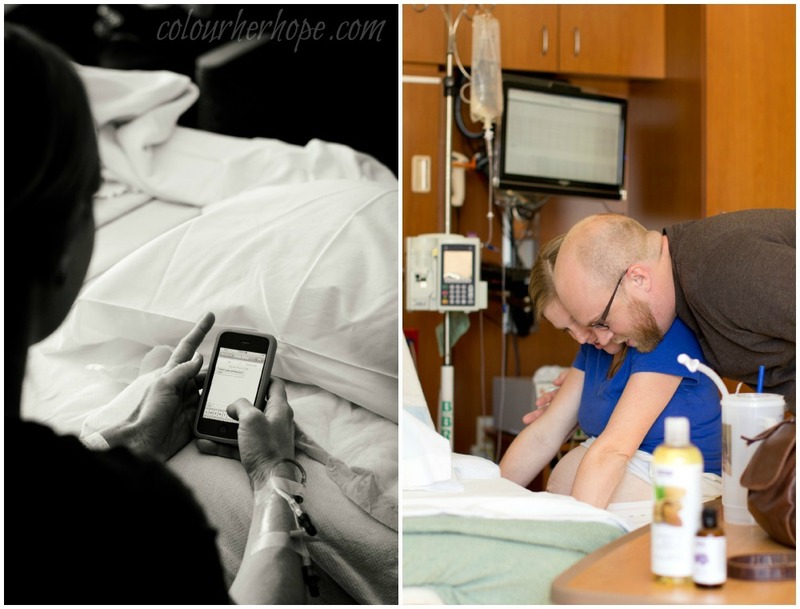 I am so very excited to share some of the photos I captured from the incredible birth of Seth Tyrus. 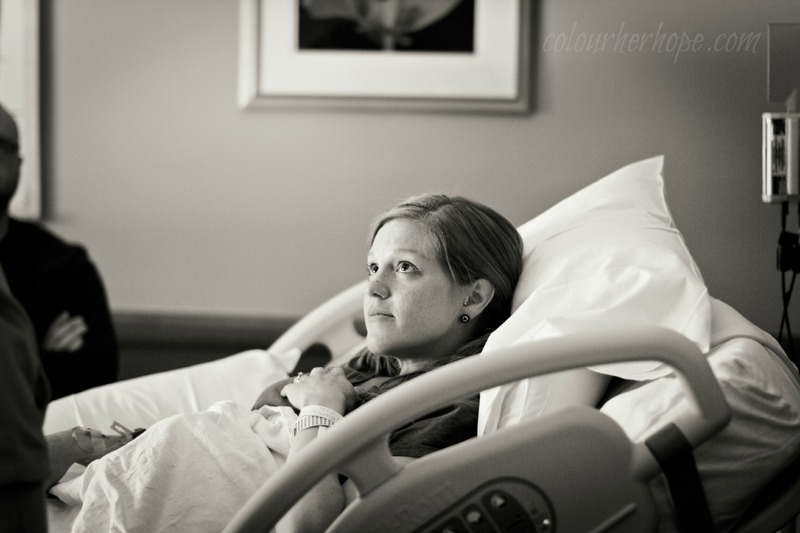 (My friend had hoped for a home birth but was unable to work insurance issues out. 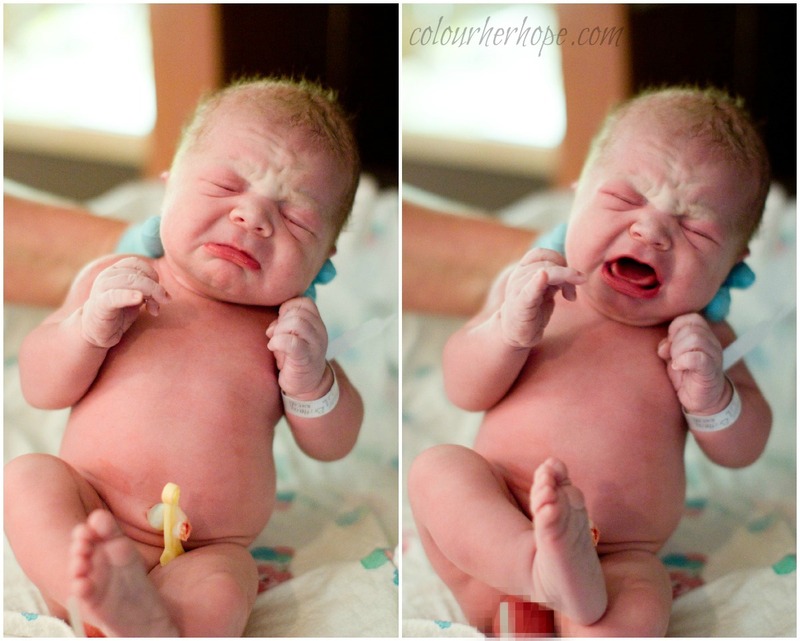 Thankfully she was still able to have a natural birth with a midwife – like she’d hoped!) I received the call at 6:30am Saturday, April 28. 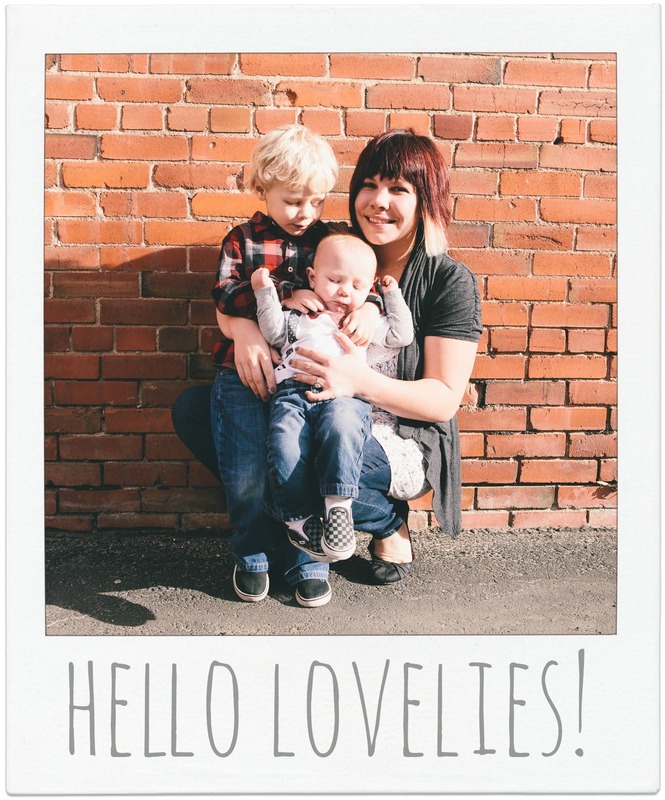 The anticipation was over, the day had come for Brittany and Taylor to meet their second son. Her water had broke and they were on their way to the hospital. 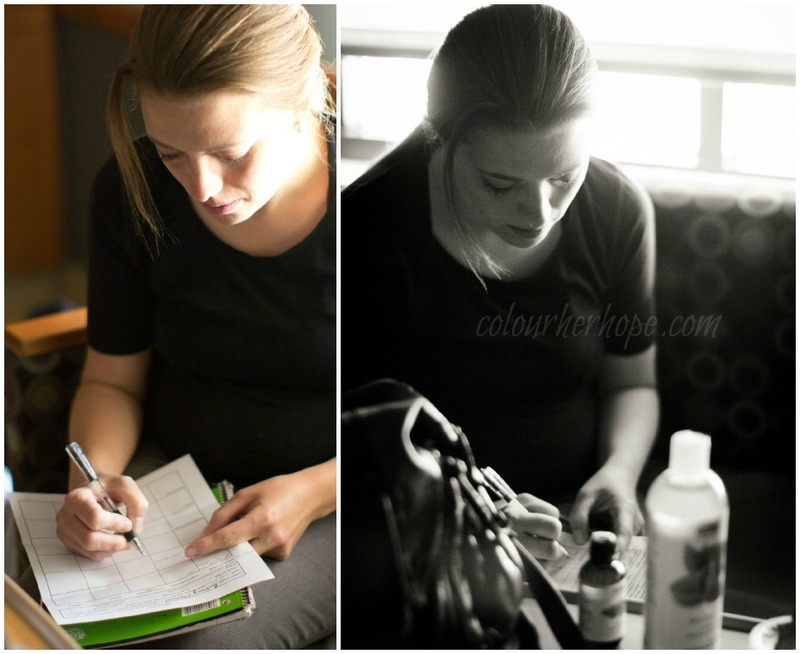 As things began to progress, Brittany and Taylor updated their family of the news. He was coming! Today was the day! 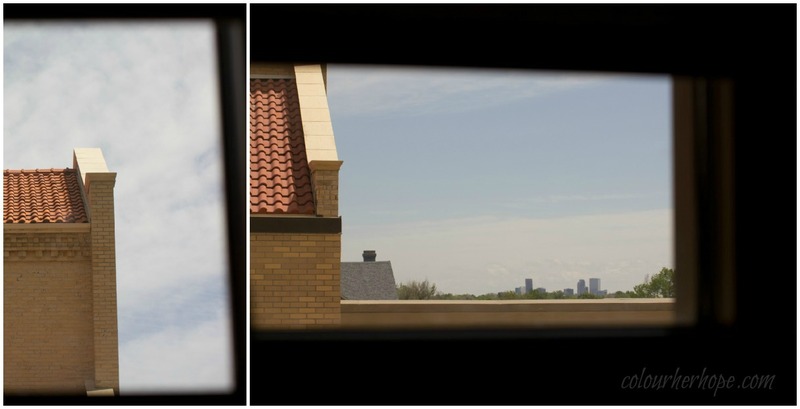 And what a beautiful day it was; Blue skies and Colorado sunshine to welcome in their sweet baby boy. They walked the halls to help (and at this time, I felt I should let them have their time to talk and process.) 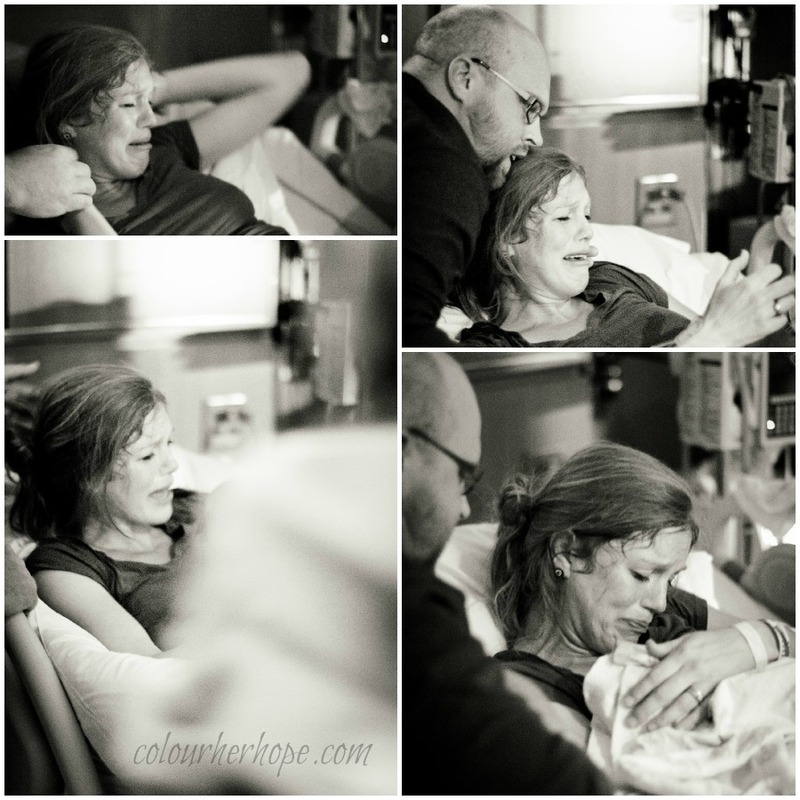 When they returned, her midwife arrived and they began to check her progress. Things were speeding up. 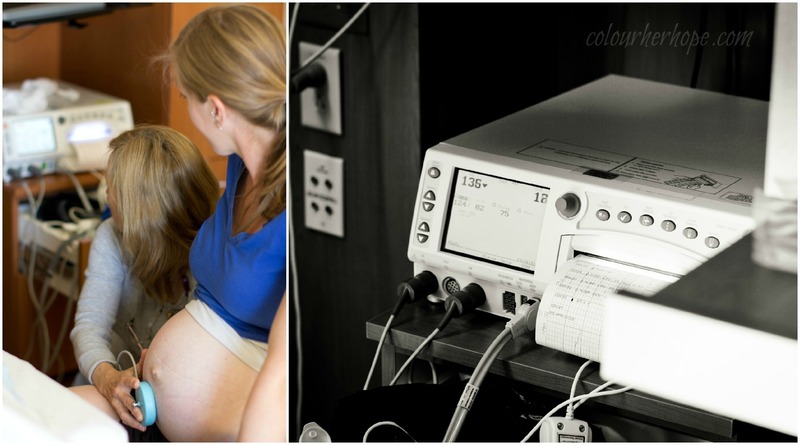 Having had a quick first labor with their son Anthem Tate, the midwife felt she would most likely have another quick labor. I could see fear and anxiety flicker across my sweet friend’s expression every once and a while. 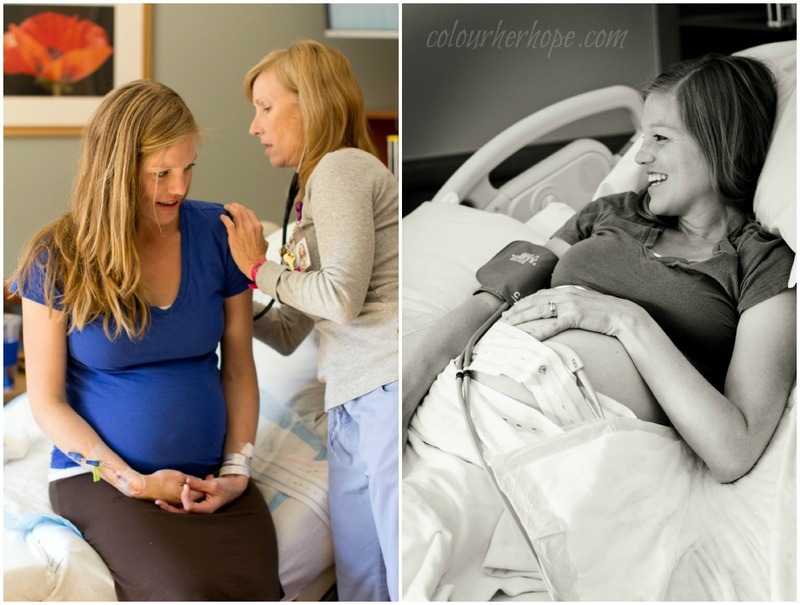 What would this labor be like for her? 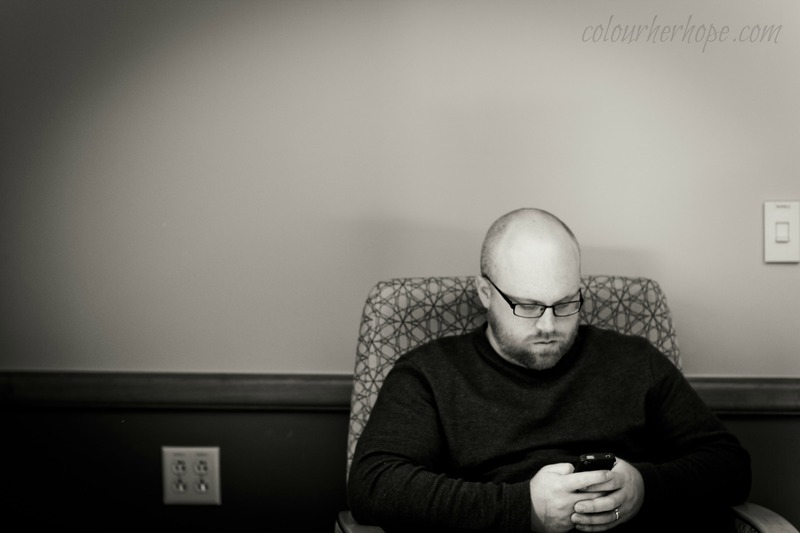 I prayed quietly as I documented their story. 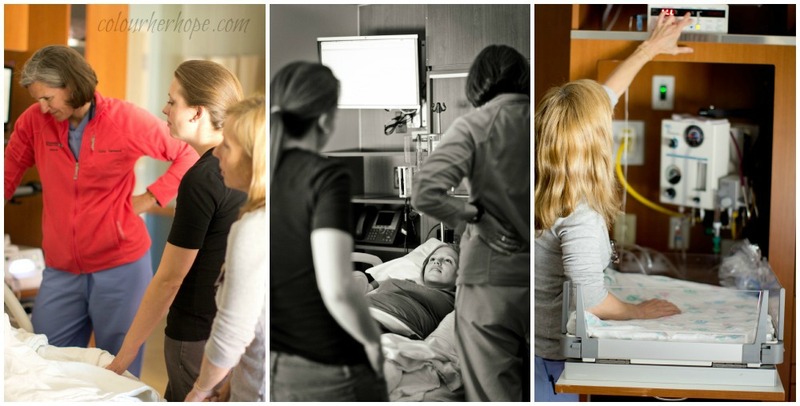 As quickly as things were progressing, the labor and delivery nurse began preparing for the little one’s birth. 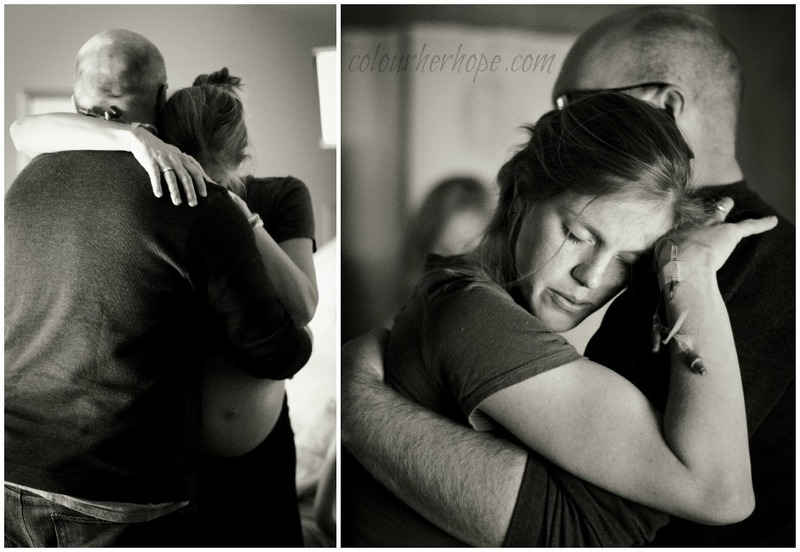 The contractions became stronger and her pain became more and more evident. Her hubby, Taylor stuck by her side and comforted her as she needed it. 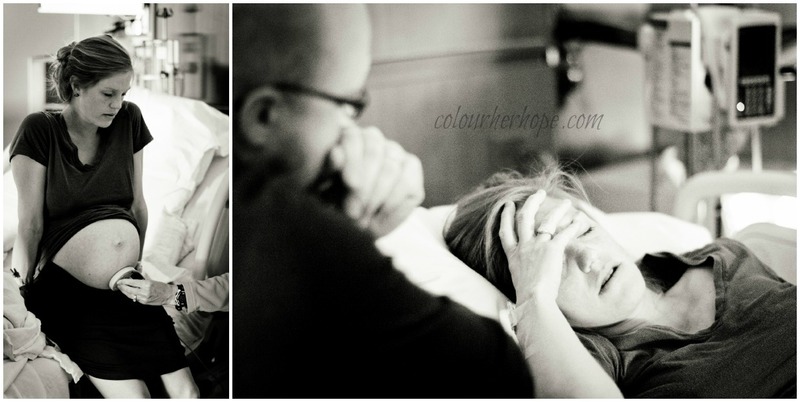 I could see many emotions in his eyes throughout the birth process but mostly that of pride: pride watching his bride, so strong, sweet and beautiful, as she selflessly birthed their second born. About 4/4.5 hours in she went into the jacuzzi tub for comfort. This is the part where I prayed my heart out while she labored away. I could sense her fear rising up again. She was so strong, she just needed to believe that for herself too. Taylor stood by her side, affirming her. Bethany and her midwife Julie, also did the same. 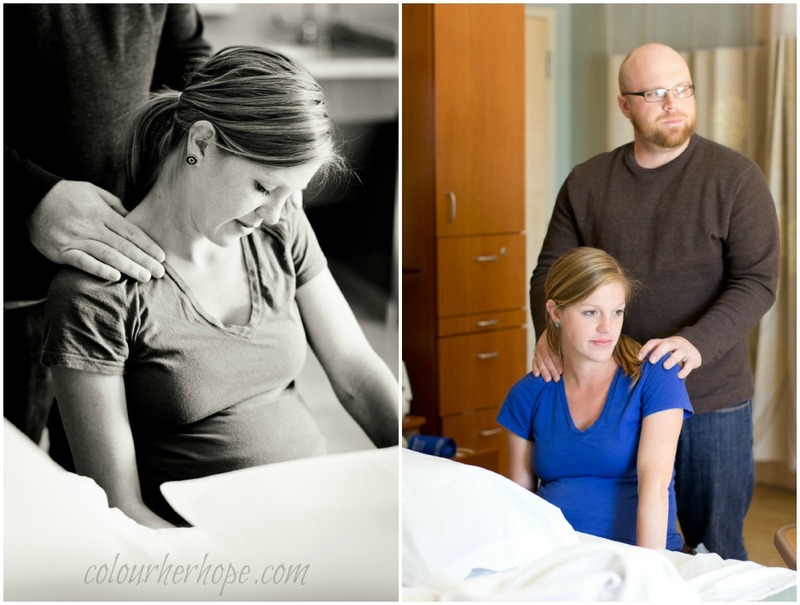 Her midwife stood, swaying back and forth with her, helping her fight through the contractions. Things began to speed up rather quickly from this moment on out. Her contractions falling closer and closer behind. The time was near. Everyone could feel it. Especially this sweet momma. (If you look at the clock in the photo – to get an idea of just how fast things progressed, she had him about 30 mins later.) 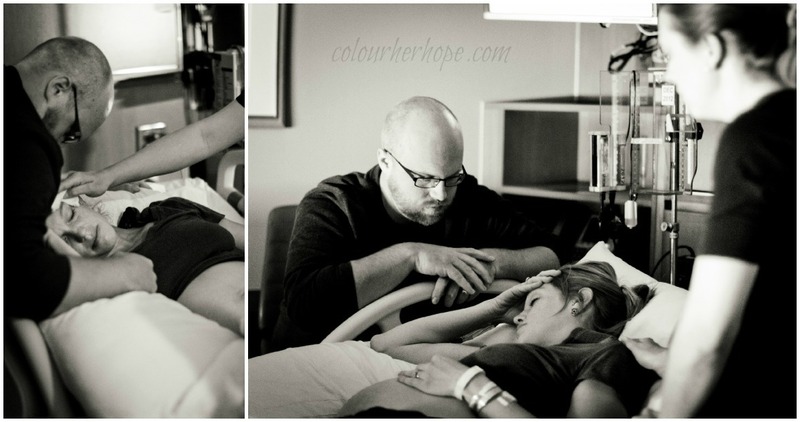 There is such an incredible helplessness you feel as you watch a loved one in labor, in such pain. At this point Taylor just simple held her as the waves of labor swept over her. It moved me to tears. As the time to push drew nearer, Britt closed her eyes and breathed deeply. Taylor never left her side. Bethany touched a cool rag to her forehead for comfort. 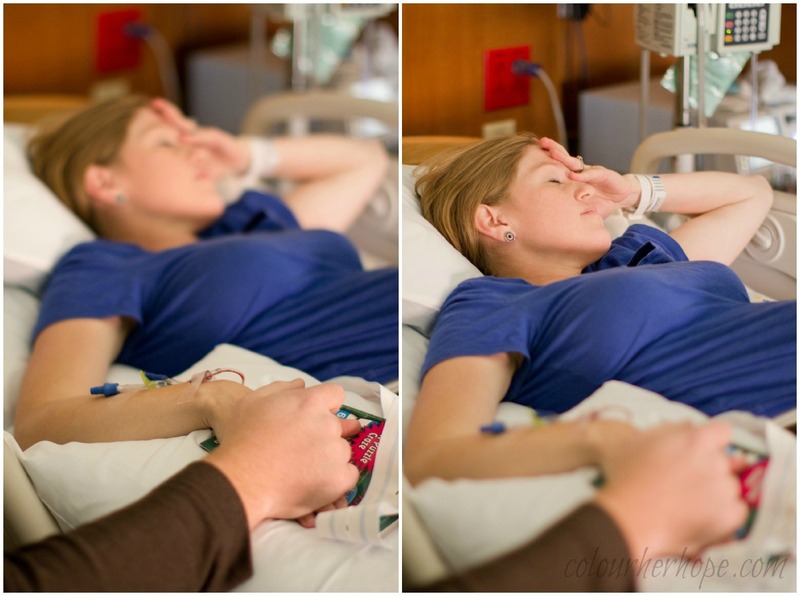 I prayed and captured these incredibly emotional moments before her son was born. 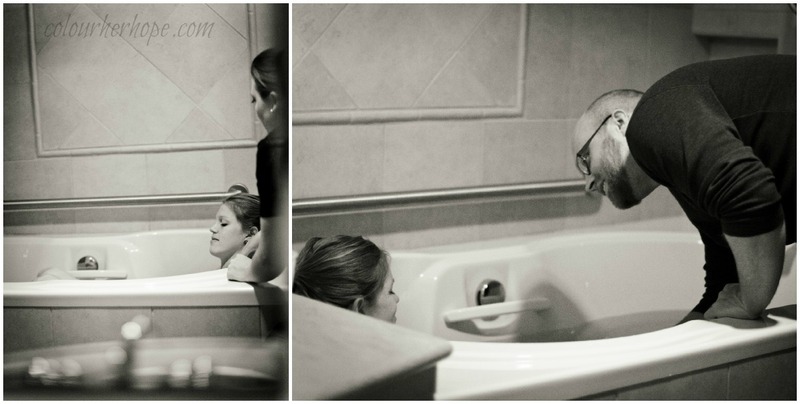 Thank you to Brittany and Taylor for allowing me to be a part of your beautiful, miraculous day! amazing photos my dear. 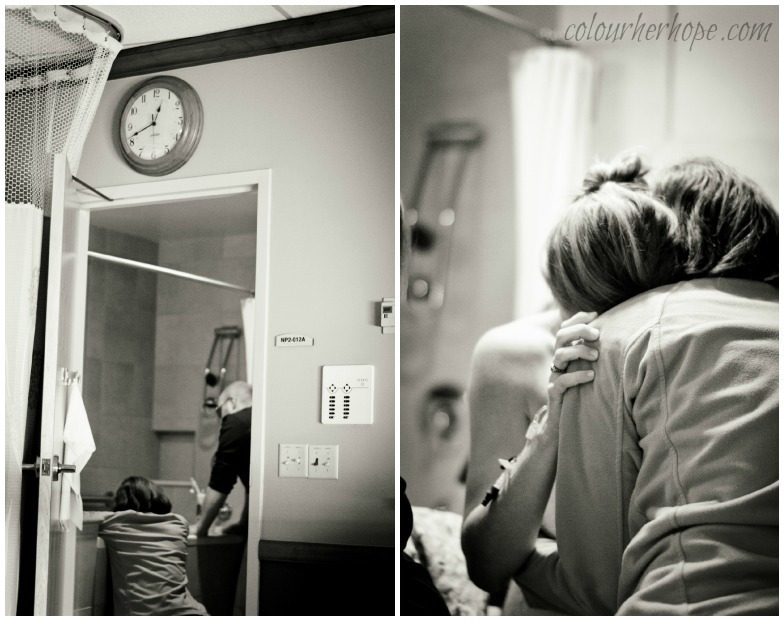 you can feel your heart for the couple through your lens. You have a gift. thank you for sharing it. This is so beautiful, Jami. You truly have a gift. Thanks for sharing and doing this.